The user interface (UI), in the industrial design field of human–computer interaction, is the space where interactions between humans and machines occur. The goal of this interaction is to allow effective operation and control of the machine from the human end, whilst the machine simultaneously feeds back information that aids the operators' decision-making process. Examples of this broad concept of user interfaces include the interactive aspects of computer operating systems, hand tools, heavy machinery operator controls, and process controls. The design considerations applicable when creating user interfaces are related to or involve such disciplines as ergonomics and psychology. 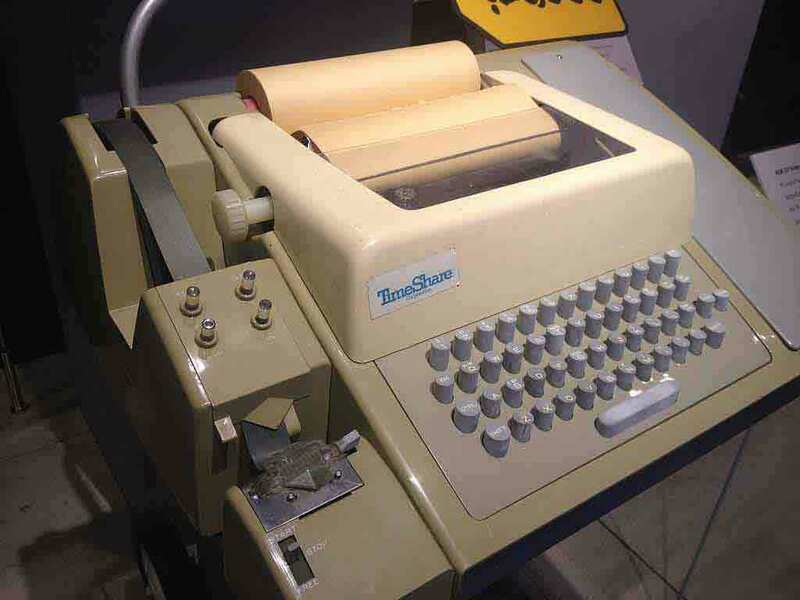 The design considerations applicable when creating user interfaces are related to or involve such disciplines as ergonomics and psychology..Early computer owners in the 1960s, invariably institutional or corporate, had to write their own programs to do any useful work with the machines. In the 2010s, personal computer users have access to a wide range of commercial software, free software ("freeware") and free and open-source software, which are provided in ready-to-run form. Human-machine interface (HMI) is the part of the machine that allows for interactions between human operators and machines. It is the front-end interface which is used by operators to interact with the supervisory system. HMI helps engineers monitoring and controlling the automation processes. HMI is can display the status of machines. It can be used to control the machines by switching on any motors or valves used machines. The course trains students to configure operator devices and implement an effective HMI interface on an automation system. It covers a wide range of engineering and visualization software for the Human Machine Interface. It ensures familiarity with many HMI environments used in industrial controls and automation. Students, professionals, research scholars of electrical, electronics and instrumentation sphere, and students pursuing their Bachelors, Diploma or Masters in ECE, EEE, E&I and industry professionals. HMI Engineer, HMI Operator, HMI Screen developer, HMI Developer, Lead Engineer - HMI and Industrial Automation Engineer are some of the jobs available in this domain.